the complete text of Diogenes Laertius' Lives of the Philosophers in ancient Greek with accompanying Italian translation. This material has been edited and published by the Istituto per il Lessico intellettuale europeo e Storia delle idee (ILIESI), CNR, Rome within the Daphnet Source website. 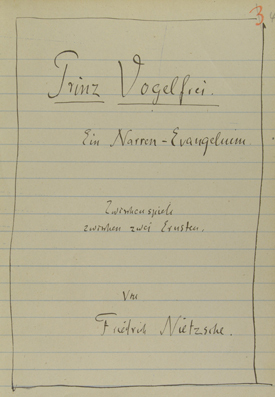 The Digitale Faksimile Gesamtausgabe (Digital Facsimile Edition) publishes high quality reproductions of Nietzsche’s published works, proofs, drafts, preparatory manuscripts based on the original manuscripts and prints held at the Foundation of Weimar Classics. This is the largest facsimile edition ever realized within the context of Nietzsche studies. 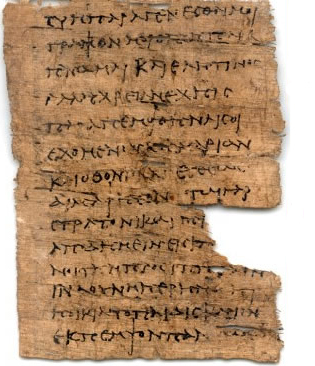 The majority of this manuscript material has never been published in facsimile and none of it has ever been published online. 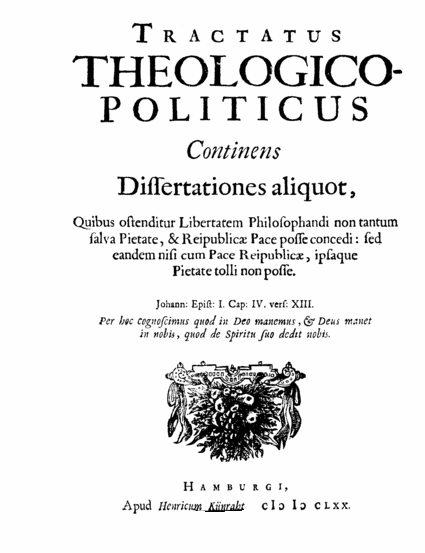 The Digitale Kritische Gesamtausgabe Werke und Briefe (Digital critical edition of the complete works and letters) publishes the electronic version, encoded in TEI-P5, of the reference critical edition of Nietzsche’s works, posthumous fragments and letters previously published in print by Giorgio Colli and Mazzino Montinari. 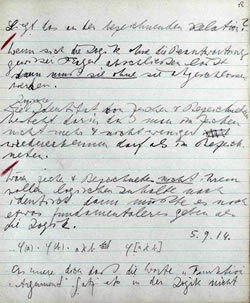 Bergen Facsimile Edition provides direct access to approximately 5,000 facsimiles of Wittgenstein’s Nachlass. While these images have been published before in the Bergen Electronic Edition (Oxford University Press) on CD, none has been published before online, and none has been published under an Open Access licence. The Bergen Text Edition provides, in HTML, direct access to the Diplomatic and Normalized editions of each single remark contained in the 5,000 pages of Wittgenstein’s Nachlass. These editions are prepared on the fly by applying a stylesheet (provided by WAB), on top of the XML transcription itself. The Sophiavision website, hosted by the RAI Radiotelevisione Italiana in Rome, provides 300 video lectures and interviews, completed by abstracts and transcriptions, featuring leading thinkers addressing fundamental philosophical questions. 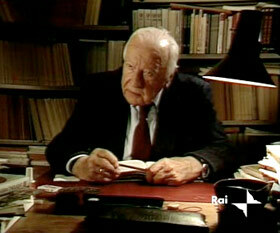 Speakers include H. G. Gadamer, Jacques Derrida, Etienne Balibar, Giovanni Vattimo, and many others. The main source from which contributions were selected was the Multimedia Encyclopaedia of Philosophical Science (EMSF), a collection of 1500 interview-lesson to scholars from 34 countries. In addition to a large proportion of contributions from EMSF and from some TV programs related to the Encyclopaedia (Aforismi, Knowledge Universe, etc. ), Sophiavision includes many valuable contributions never broadcast before as well as completely new interviews with reference to specific texts, authors and topics provided by other partners of the Discovery project.